For Bella Swan, there is one thing more important than life itself: Edward Cullen. 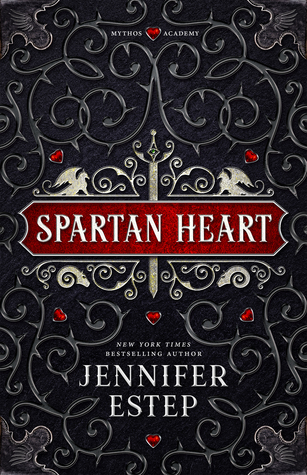 But being in love with a vampire is even more dangerous than Bella ever could have imagined. 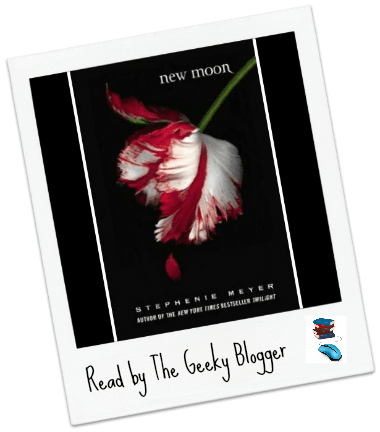 Edward has already rescued Bella from the clutches of one evil vampire, but now, as their daring relationship threatens all that is near and dear to them, they realize their troubles may be just beginning..
New Moon by Stephenie Meyer: This is my favorite of the series! I loved delving into and exposing other “supernaturals”.